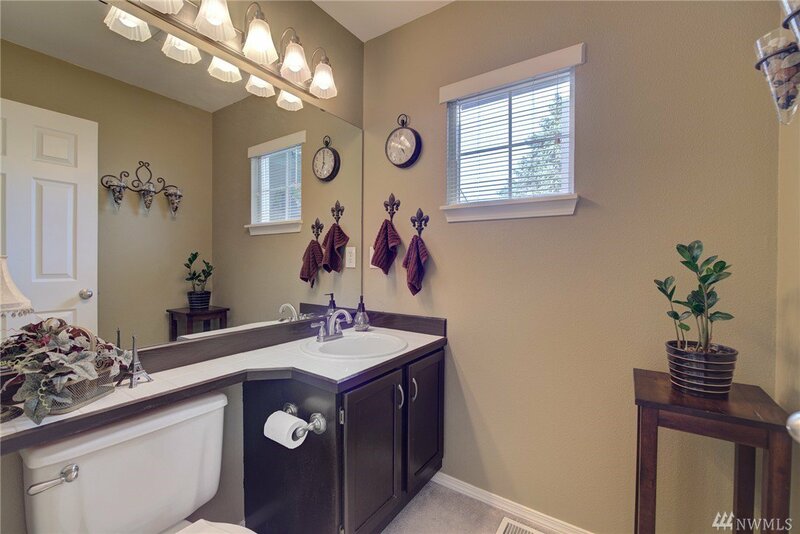 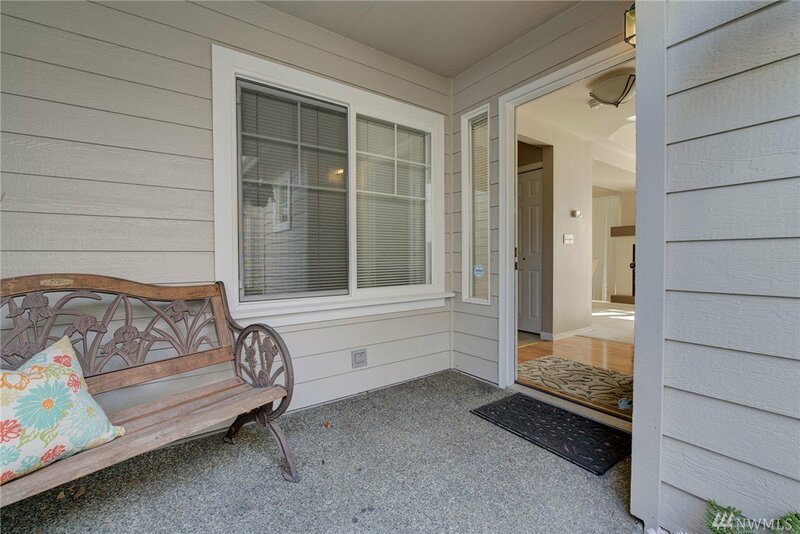 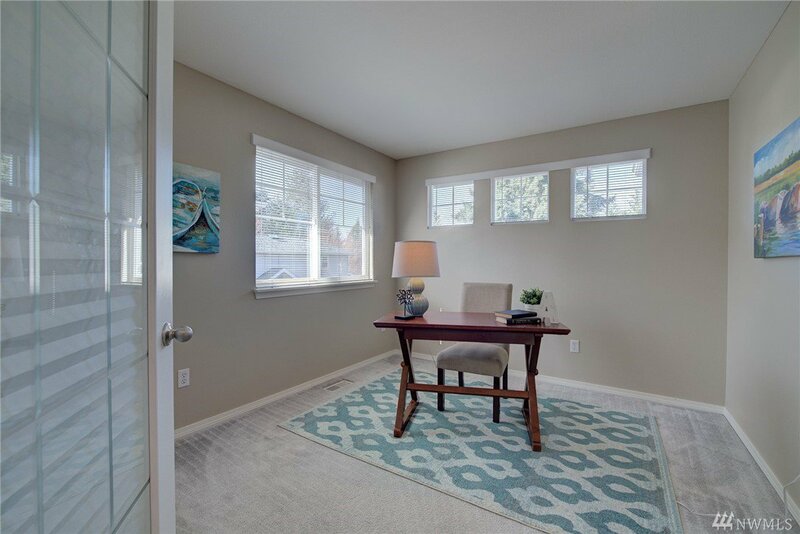 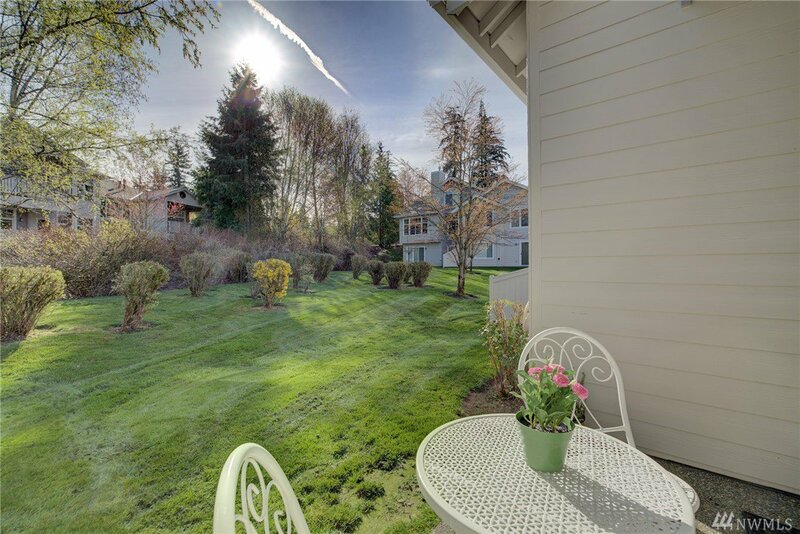 Gorgeous 3 bed/2.5 bath home on quiet cul-de-sac in great Lynnwood location. 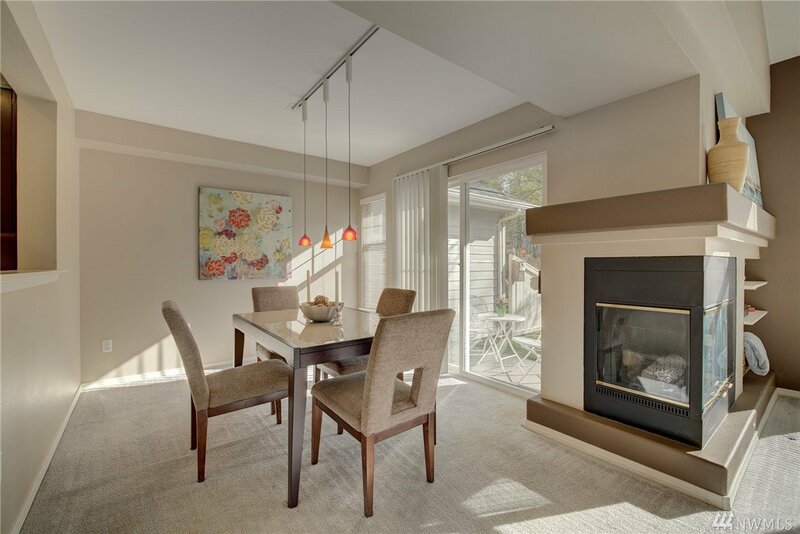 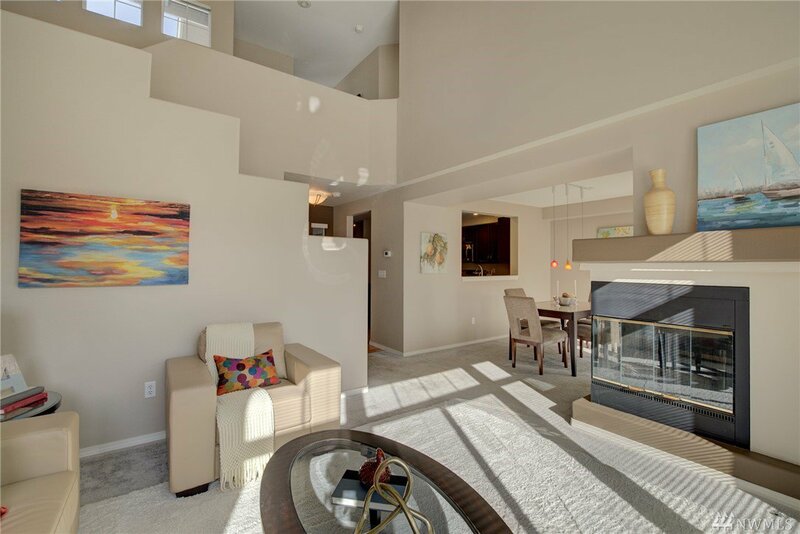 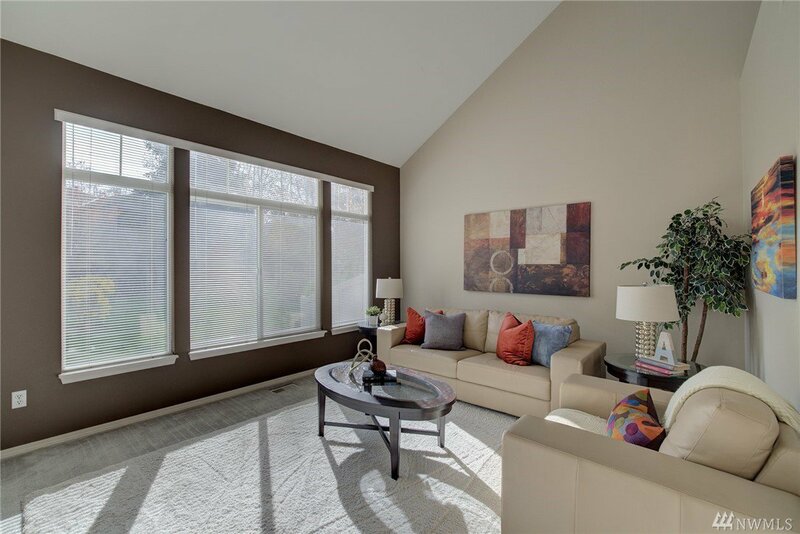 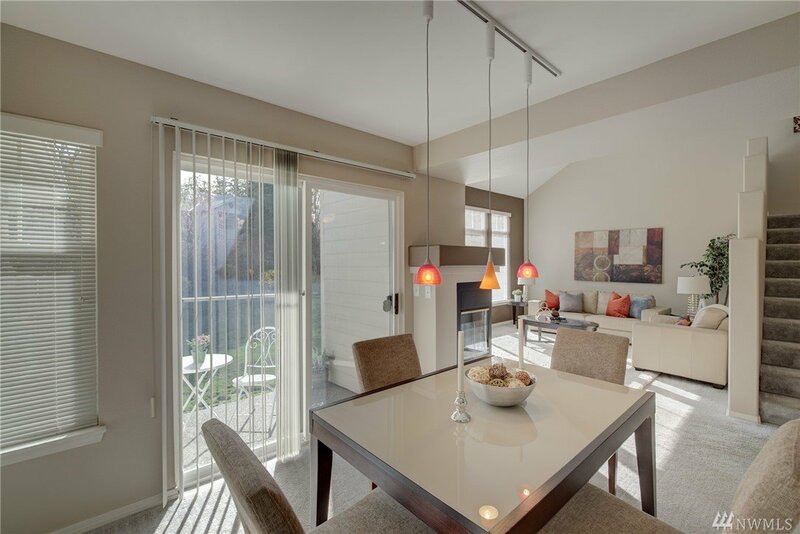 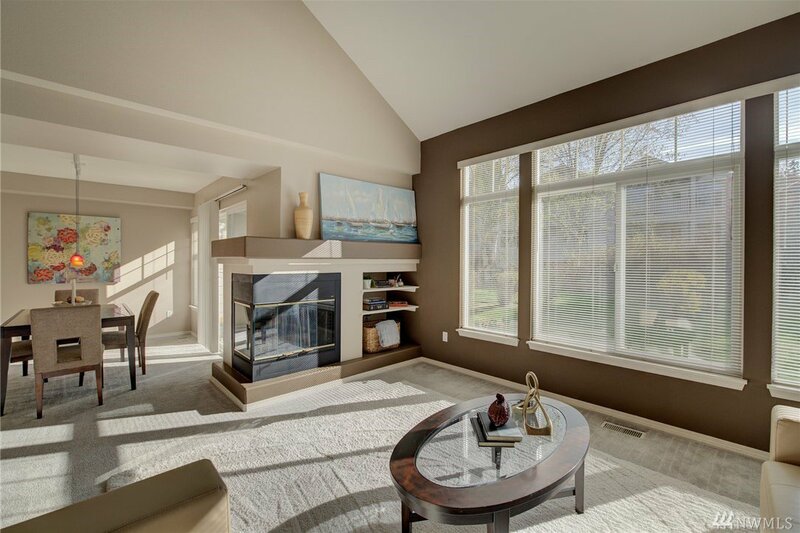 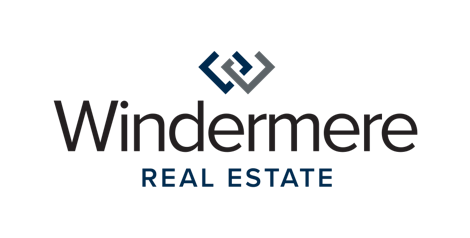 Open floor plan with vaulted ceilings, double sided gas fireplace & separate dining room. 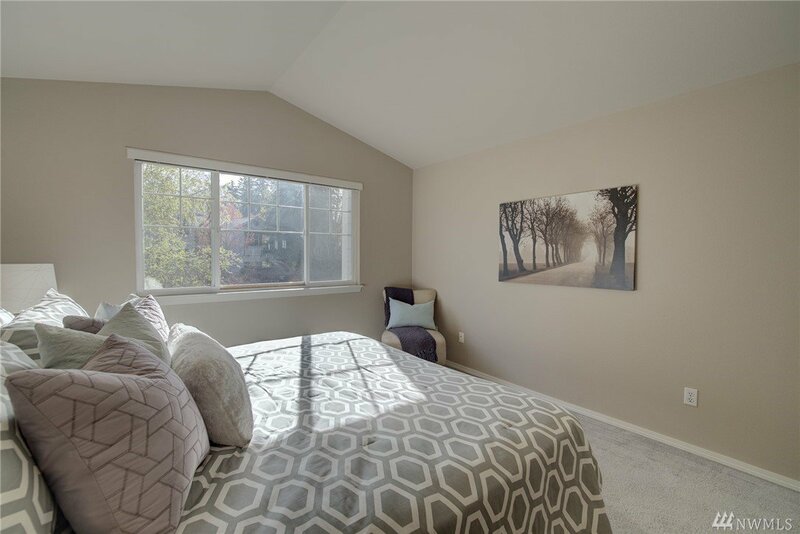 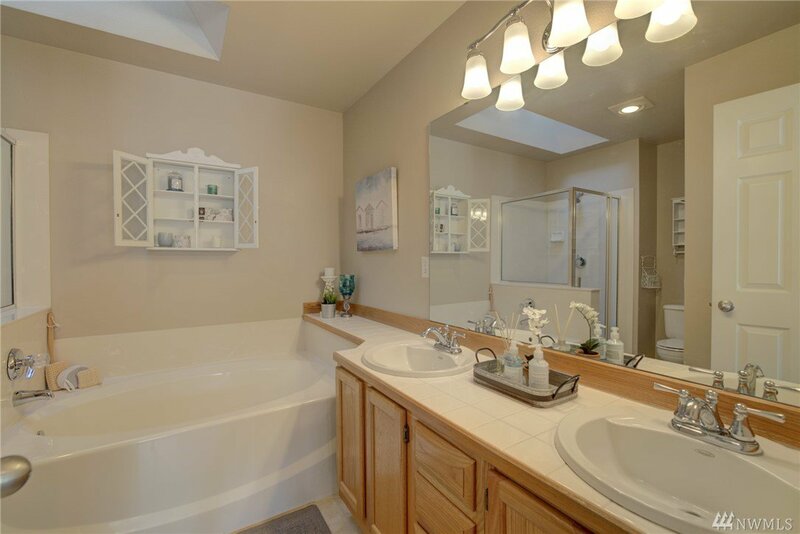 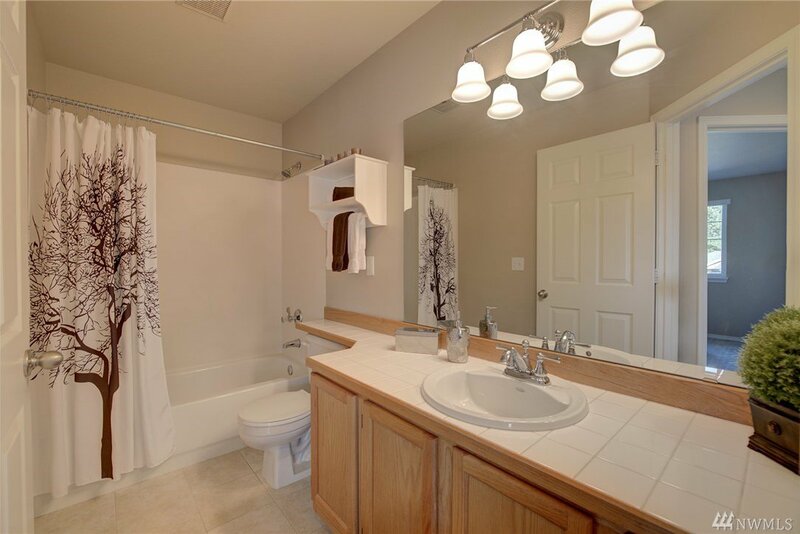 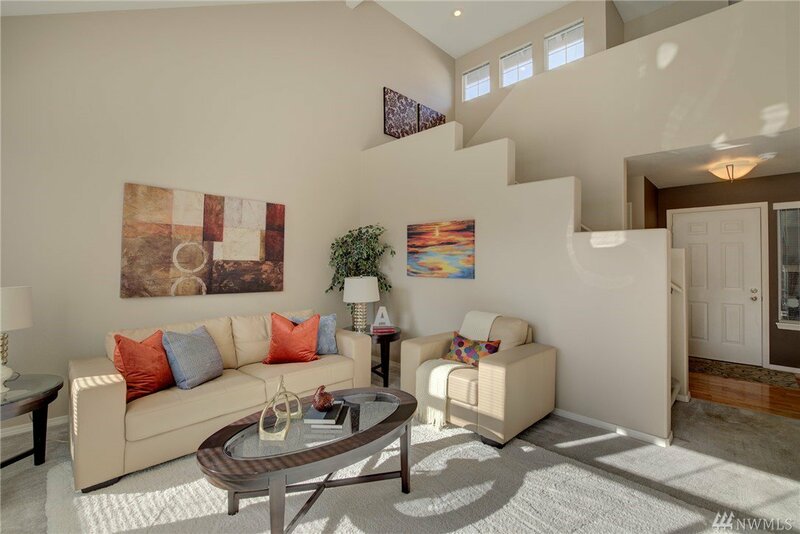 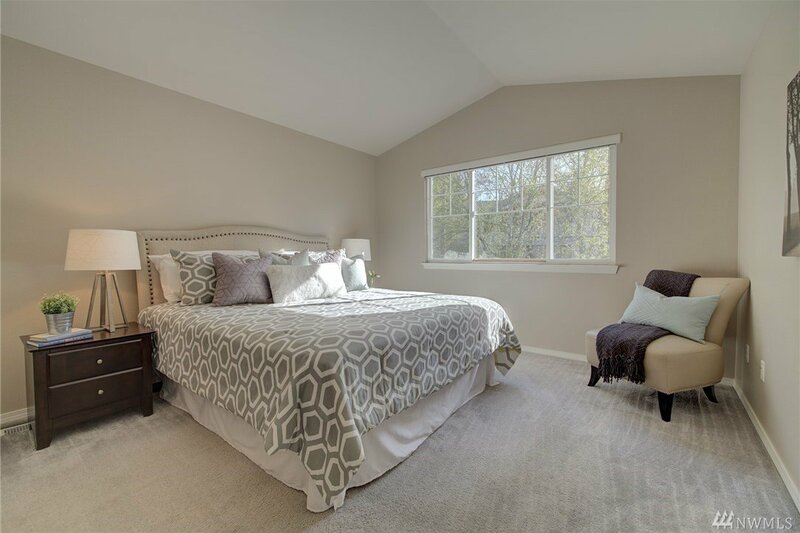 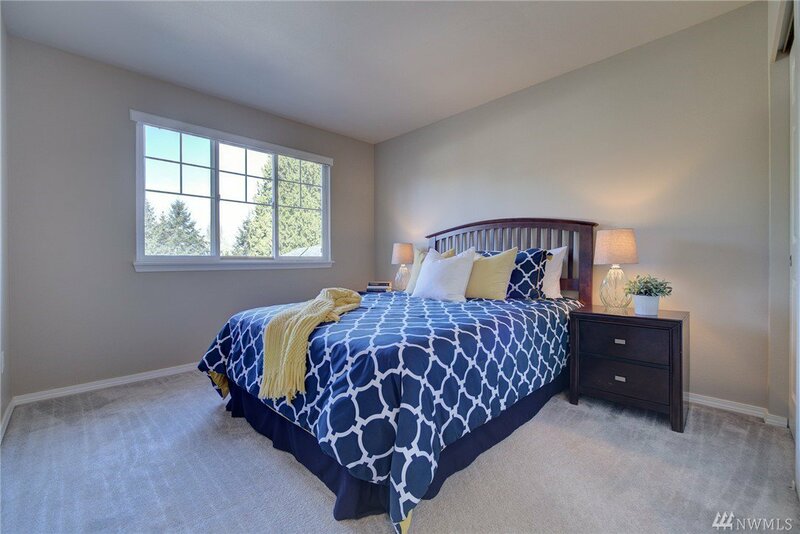 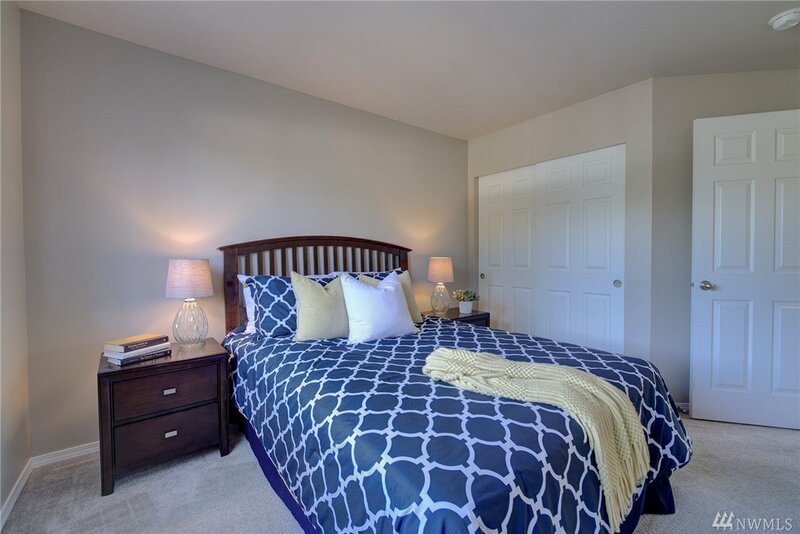 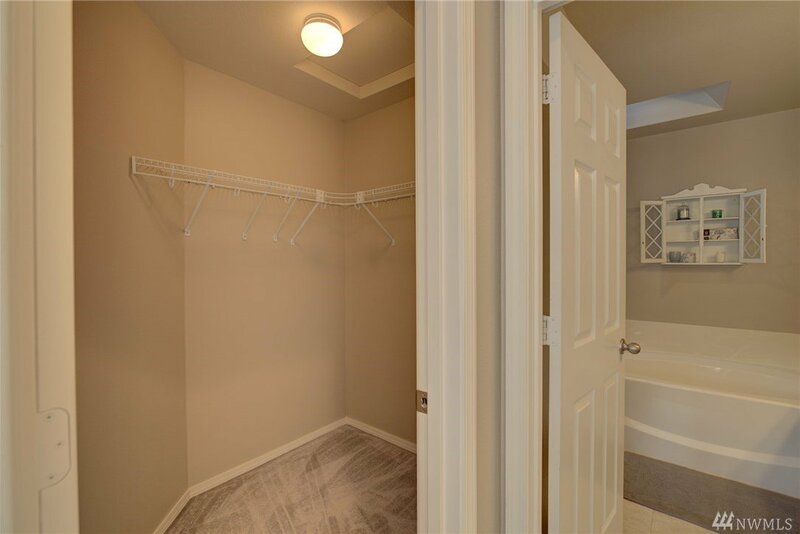 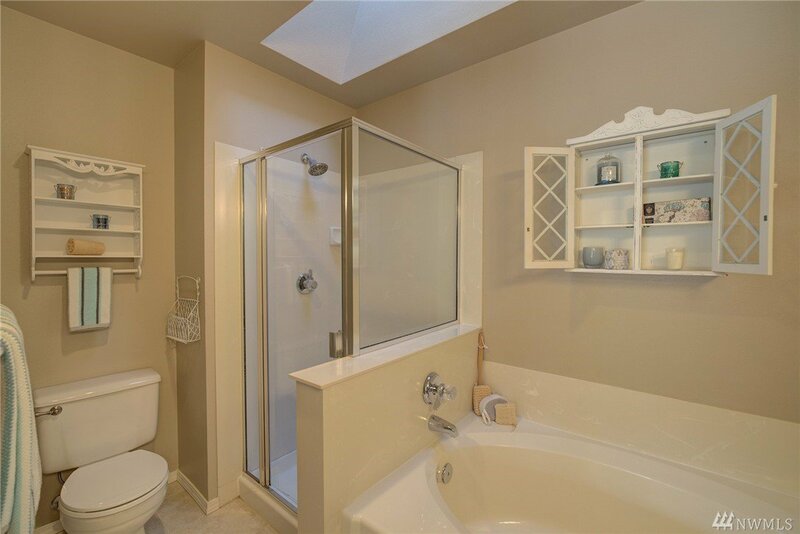 Enormous & private master suite with vaulted ceilings, 5 piece bath & his/hers closets (one is a walk-in). 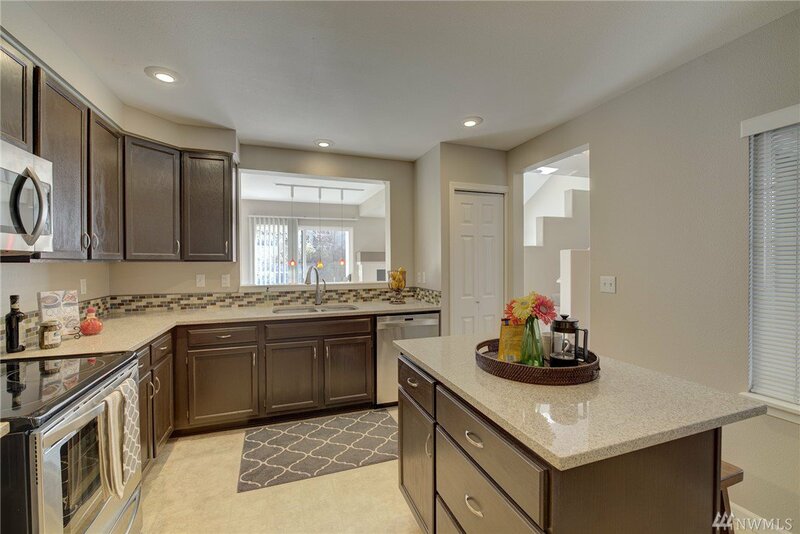 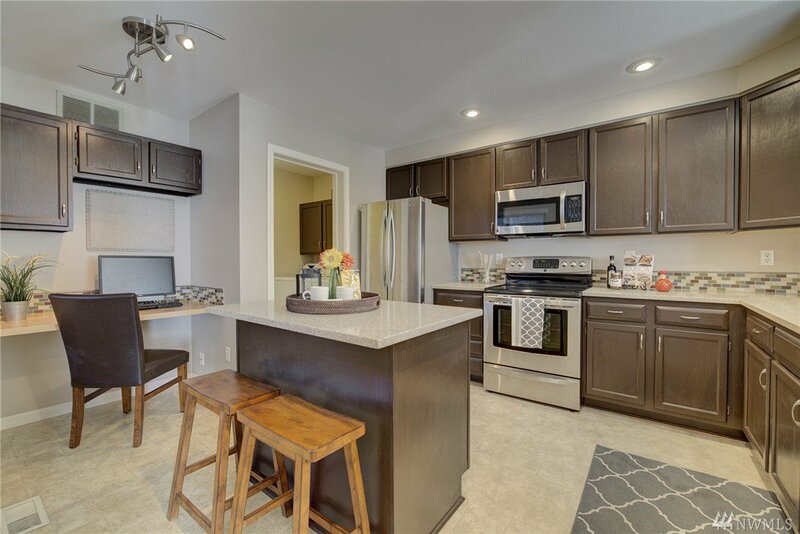 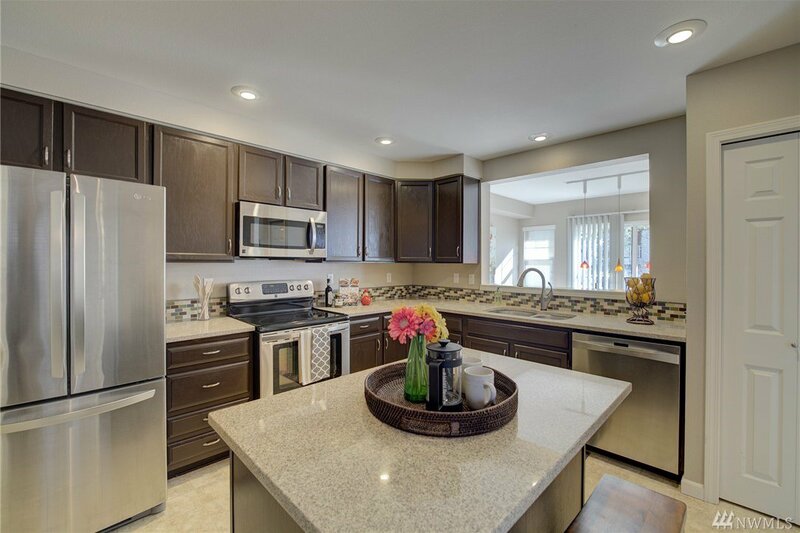 Generous kitchen w/island, stainless appliances, abundance of cabinets and built-in desk. 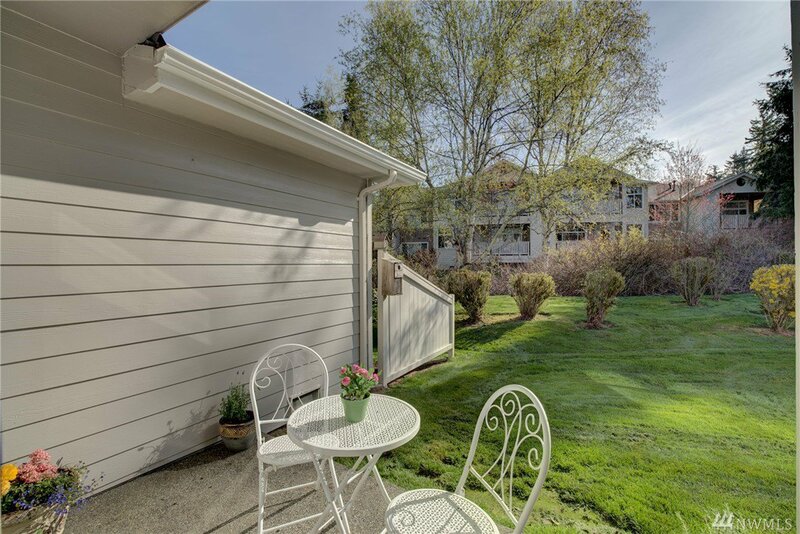 Small yard with patio and babbling creek. 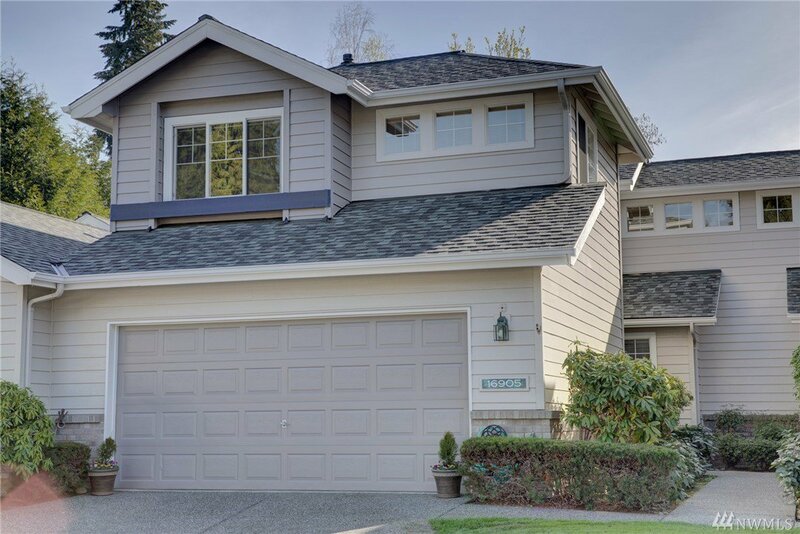 Oversized 2 car attached garage. 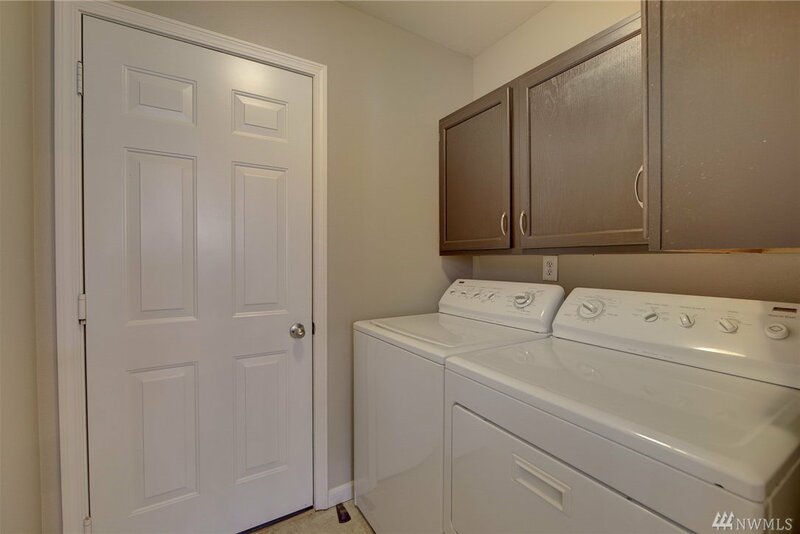 All appliances stay including washer/dryer. 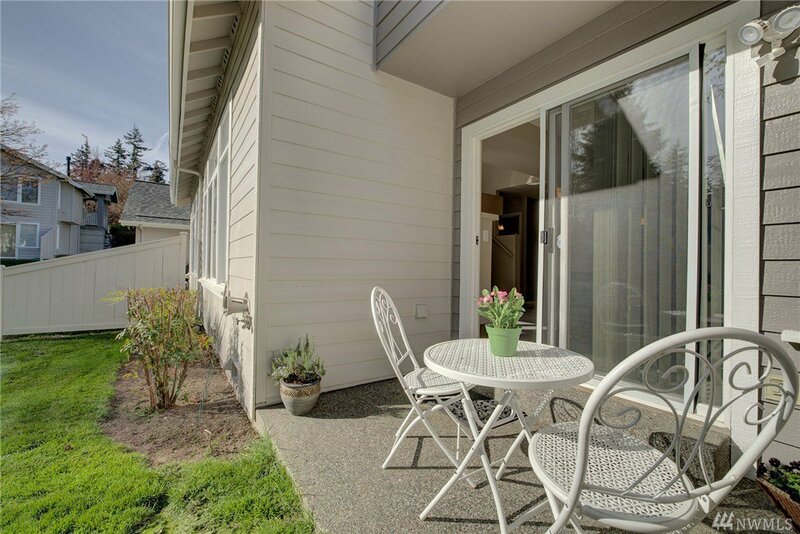 FHA terms.